The new Force Link 2.0 Moloch has a secret. Stephen Hayford shares a new photo of the figure revealing a face beneath the insectoid-like mask. Neat! 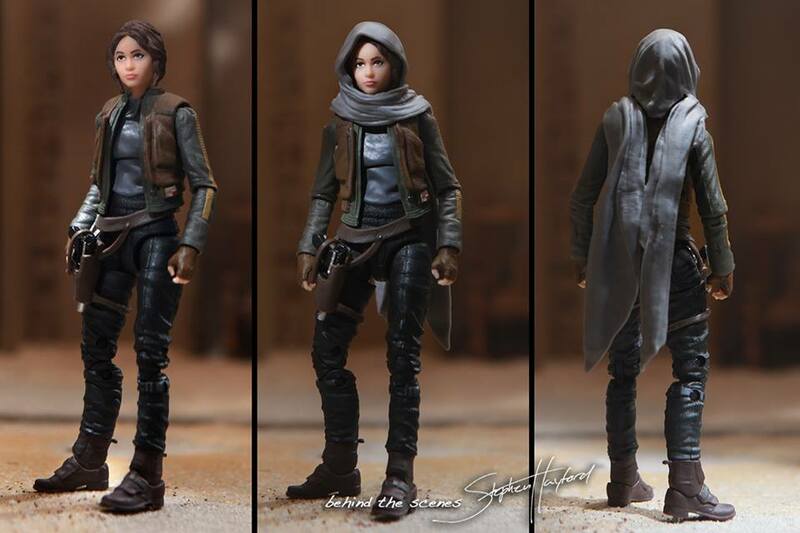 Stephen Hayford has posted a few additional images for the 6″ Black Series Jyn Erso figure he used for his latest poster that was handed out at Celebration Europe. Click the image above for a closer look. 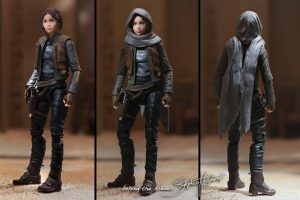 Stephen Hayford once again provides a great first in-hand look at the upcoming 6″ Princess Leia in Boushh Disguise from the Black Series. Click the image above for a closer look. Stephen Hayford has posted some new images of the 6″ IG-88 as well as the Deluxe Wampa with Luke Skywalker set on Facebook. Check them out. 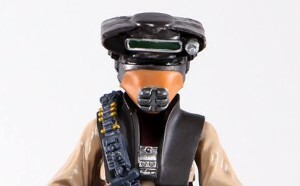 Stephen Hayford has posted some new images of the figures from the upcoming Kmart exclusive sets and he reveals that the Stormtrooper has a new helmet sculpt and belt that features a removable comlink. Is this the ill-fated TK-421 is plastic form? Head on over to Stephen’s Facebook page and you be the judge. 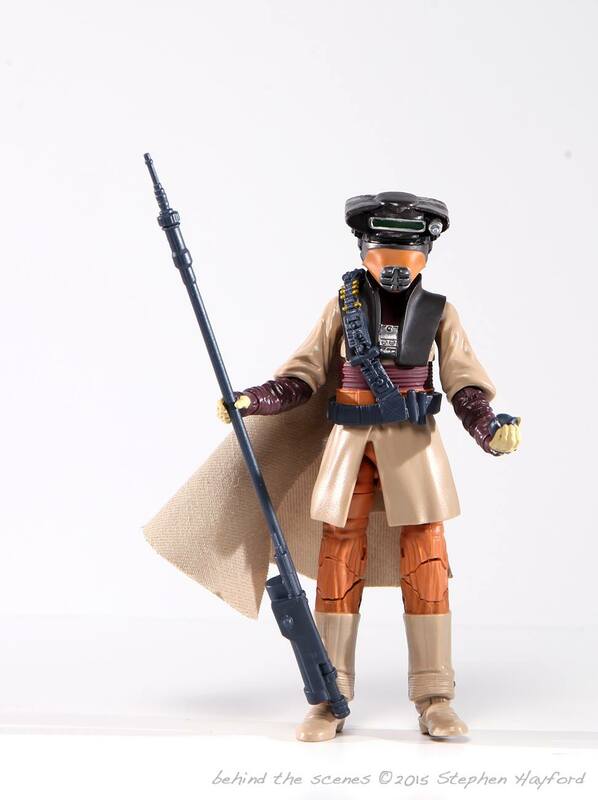 The talented Stephen Hayford has posted some excellent images of the upcoming Kmart Exclusive Imperial Scanning Crew set, paying particular attention to the scanning gear. Head on over to his Facebook page for a closer look.